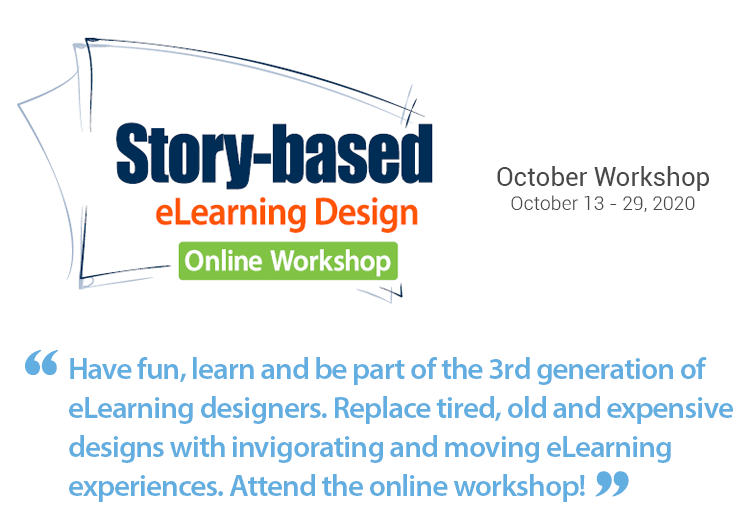 "I recommend this workshop to my associates and for those who want to have a good grounding in elearning implementation, its tools and learning design." “A 'wow' and terrific speaker, and whole lotta fun." "Ray Jimenez is a first-rate facilitator providing thorough, excellent learning examples and hand-out material in his e-learning workshop." "Ray does a masterful job of integrating technical components with instructional design concepts and organizational objectives. His knowledge adds clarity to anyone interested in e-learning."